The World Bank is currently seeking applications for its Young Professionals Program (YPP) with an aim to provide opportunity for younger talent who have both a passion for international development and the leadership potential to grow in fascinating top technical and managerial roles in the World Bank Group. The program is designed for highly qualified and motivated individuals skilled in areas relevant to WBG technical/operations such as economics, finance, education, public health, social sciences, engineering, urban planning, agriculture, natural resources and others. To be competitive for this highly selective program, candidates need to demonstrate a commitment to development, proven academic success, professional achievement, and leadership capability. Young Professionals are offered a five-year renewable term contract, spend 24 months in a structured development program, and enjoy a variety of benefits and opportunities. At least three years of relevant professional experience related to development or continued academic study at the doctoral level. 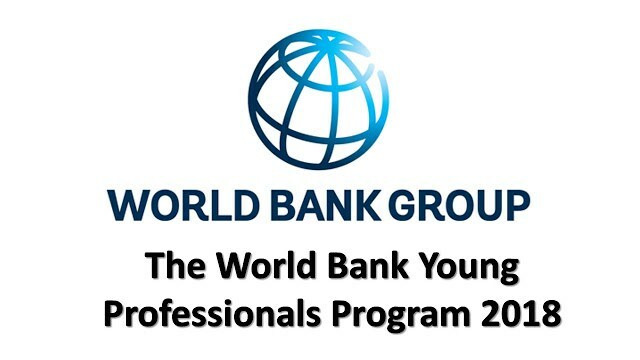 The application for the 2019 Selection Process for the Young Professionals Program at the World Bank is open from June 14 – July 31, 2018. For more information, please visit Young Professionals Program. 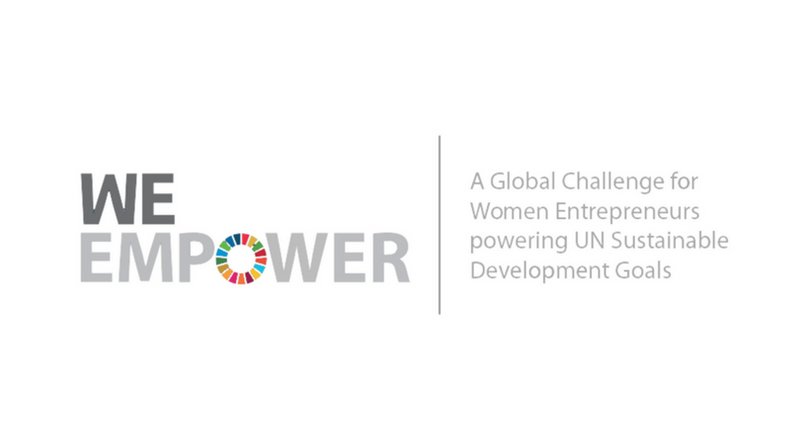 The WE Empower Challenge is a global business competition for women entrepreneurs who are advancing the UN Sustainable Development Goals and inspiring entire communities to create the world we want by 2030. Has your business been in operation for more than three years? Do you employ at least three full-time staff (or full-time equivalent)? Does your business generate at least $100,000 USD in annual sales? • Participate at the UN Private Sector Forum event convened by the UN Secretary-General. If you are interested in applying for this opportunity, kindly Click here to apply now. If you have any further questions, please don’t hesitate to email weempower@vitalvoices.org. Pitch AgriHack 2018 is now open for applications. The Technical Centre for Agricultural and Rural Cooperation (CTA), with the support of the African Development Bank (AfDB), in collaboration with the African Green Revolution Forum(AGRA), Women in Tech Africa, Wennovation Hub (Nigeria) and Suguba (regional), has launched the Pitch AgriHack 2018 on the theme: “Women entrepreneurs innovate for agricultural transformation in Africa, the Caribbean and the Pacific”. Pitch AgriHack is part of the AgriHack Talent initiative of the Technical Centre for Agricultural and Rural Cooperation (CTA) and aims at accelerating e-agriculture entrepreneurship for improved livelihoods in the African, Caribbean and Pacific (ACP) countries. Early stage platform: This is for e-agriculture applications and platforms that have already been developed but that may still need software or business model improvements. Participants must be able to demonstrate the business potential and functional features of their applications or platforms. Advanced platform: This category is for e-agriculture applications and platforms that are already in operation and generating revenues. Up to nine winning companies (including up to five women-led companies) will receive from CTA, AfDB and partners involved a cash prize of up to €15,000 (per start-up), as well as promotional support, additional capacity building and networking opportunities. Some may eventually also benefit from investments from other partners. For more information on prizes, check this page on the Pitch AgriHack blog. Only start-ups already incorporated (registered in the eligible countries) and those about to complete registration can apply for the Pitch AgriHack. Proof of completion of the registration process is a pre-requisite for the physical attendance in the final. The founders (at least one official founder) of the business should be aged between 18 – 35 years , and be nationals of, and resident in African, Caribbean and Pacific (ACP) countries signatories of the Cotonou Agreement with the European Union (mentioned below). Applications can be submitted in French or English. Only start-ups with a working ICT application can participate. Past winners of Pitch AgriHack who received grants from CTA are not eligible to take part in this edition. Applications that won AgriHack hackathons but have not benefited from any grant from CTA are eligible. Any institution having benefited from a CTA grant for its ICT platform cannot apply with the same plate-forme. For more information, visit Pitch AgriHack. Applicants are invited to apply for the Food Connection Challenge 2018 to solve post-harvest losses on company level through the development of innovative ideas. The Food Connection Challenge is an initiative of BoP Innovation Center and Crosswise Works. Two separate challenges take place simultaneously in Nigeria and Benin. Are you an SME in Nigeria or Benin, active in the agric & food sector and struggling with issues related to storing, processing, cleaning, grading, handling or transporting of (processed) agricultural products? In 2018, the Food Connection Challenge calls upon SMEs in Nigeria and Benin to submit their innovative ideas to reduce post – harvest losses. You will benefit from workshops, training sessions, innovation jams and remote coaching to improve you r ideas and turn them into a business plan that is ready to be implemented . The best plans will be pitched at a final event . If you win you will receive matching funding from the Postharvest Network to realize your plans , up to a maximum of €20,000. The Food Connection Challenge is an initiative of BoP Innovation Center and Crosswise Works. Two separate challenges take place simultaneously in Nigeria and Benin. For more information on the challenge in Nigeria, contact Eva Rootmensen (eva@crosswiseworks.nl), and for the challenge in Benin, contact Sedjro Mensah (mensah@bopinc.org). 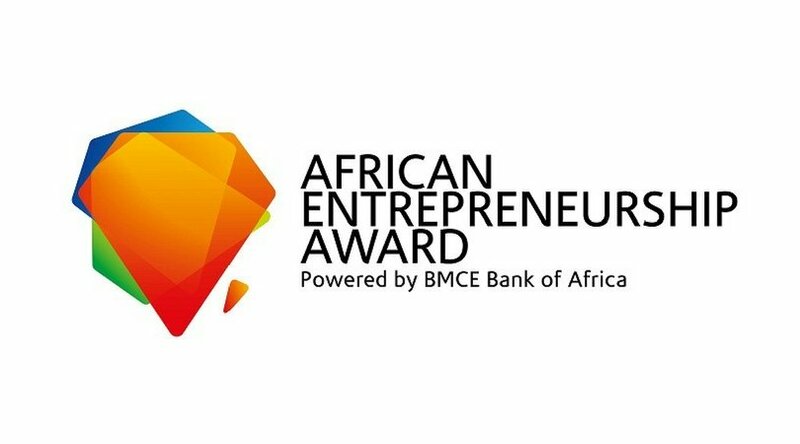 BMCE Bank of Africa invites you to submit your business or idea in sports or a business or idea that is innovative. Are you looking for mentoring to launch or grow your business or idea in Africa? Join the journey to receive free, online mentoring from over 400 entrepreneurs, investors and business owners. Throughout the journey, you’ll receive one-on-one mentorship from experienced entrepreneurs and investors to sharpen and hone your idea. Mentors will help define your market & put your scalability to the test. Entrepreneurs in the top 50 are visited by the Award team. You must be a citizen of an African country. You must be a minimum of 18 years old as at November 1, 2018. Your business or idea must be applicable in an African country. Your business or idea must be for profit. Your business or idea must create jobs beyond single family support. Your business or idea must have a social impact. You need to articulate the problem you are trying to solve as well as a solution. Innovations: An idea or invention which is or can become a good or service that creates value for which customers will pay. Ex: Using a new technology (something new to the industry), or using a new business model (new way to deliver, collect, share), or solving a problem not solved before in your region. Sports: An idea, prototype or startup business in the sports industry which is a Product (e.g. apparel, equipment), Production Method (e.g. supply chain), Service (education, health, spectator-experience, athlete-experience), Supplier(e.g. sources of materials, resources), Market (e.g. buyers), or Media (e.g. promotion, information). You can submit a proposal as a resident of any country worldwide –keeping in mind that you must be a citizen of an African country. For example, a resident of Canada with a Senegalese citizenship is eligible for this award. Your business can operate from any African country even if you are not a citizen of that country. For example, a Ghanaian can submit a proposal for a business in Liberia. You can submit a proposal for a business already in operation. Your business can operate across borders in multiple African countries. Your business should demonstrate the potential to scale beyond one region in Africa to pan-African impact. You can operate in multiple countries, but you will be asked to designate a primary African country that will benefit from your business. Submit your business idea starting from March 1 through April 30, 2018. Soon after you submit a completed proposal, a mentor will be in touch with you, guiding you to bettering your idea. And yes if you have a better idea, you can resubmit it at least once before April 30, 2018. For further information visit the Webpage. D-Prize funds new entrepreneurs who increase access to proven poverty interventions. D-Prize is exclusively interested in ventures that will scale distribution of an already proven poverty intervention in the developing world. We do not fund prototypes of promising new interventions. Up to 25 of the most promising proposals will be selected for funding awards, regardless of which challenge track was selected. You should have enormous ambition, and can imagine yourself as a successful entrepreneur. You are ready to launch your new venture, and – if a pilot proves successful – you are excited to grow it into a world changing organization. If you are still a student or have existing commitments, you should have a clear idea how to transition into a full-time founder. 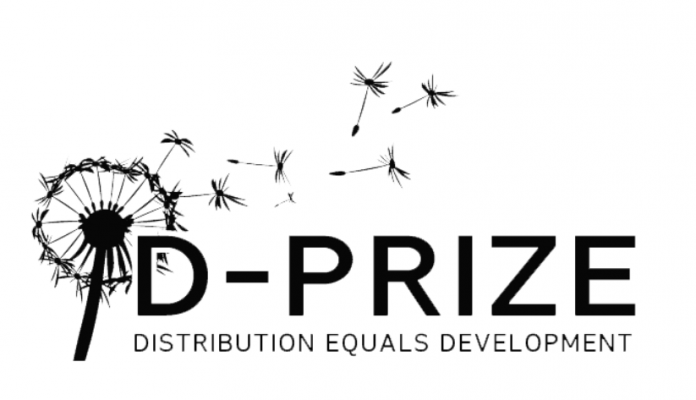 D-Prize is exclusively interested in ventures that will scale distribution of an already proven poverty intervention in the developing world. We do not fund prototypes of promising new interventions. The D-Prize judging panel is composed of individuals with professional experience distributing life-changing technologies in the developing world. Passion and potential for candidate’s success, as evident by their academic and professional background, relevant skills, and quick leadership trajectory. Focus on distribution. Proposals must focus on distributing a proven poverty solution that needs greater access in the developing world. Potential for scale, based on the organizational model proposed in the concept note and the entrepreneur’s desire to commit and grow. It is important to read the application instructions on the programme webpage before applying. Final decisions expected by December. Visit the D-Prize website for more information. 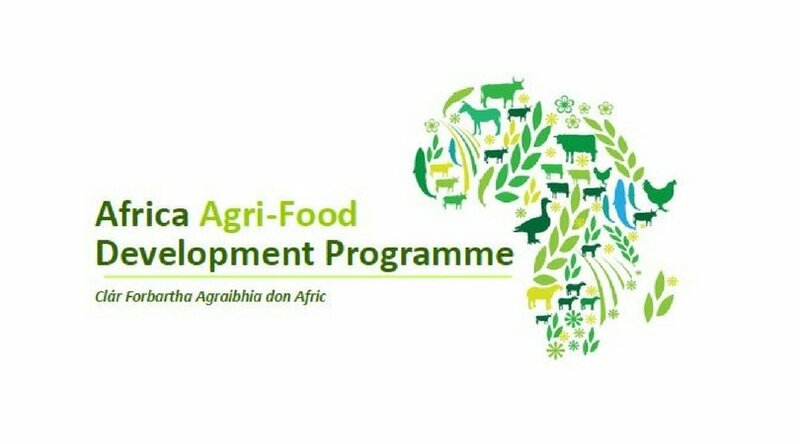 The Africa Agri-Food Development Programme (AADP) is a joint initiative between the Department of Agriculture, Food and the Marine and the Department of Foreign Affairs and Trade. The Objective of the AADP is to develop partnerships between the Irish Agri-Food Sector and African countries to support sustainable growth of the local food industry, build markets for local produce and support mutual trade between Ireland and Africa. All proposed projects must be commercial in nature and focus. Funding will only be awarded to Irish registered agri food companies. AADP funding is up to a maximum of €250,000 per company for a full project or €100,000 for a feasibility study. The funds contributed by the Irish registered agri food company must not comprise funding received from any other Irish Public funding source. If an applicant company was previously successful in applying for AADP funding, it must explain clearly (in the application form) the new project goals/outcomes and how they differ from those in the initial funding round. If an applicant company proposes to undertake a feasibility study, it should include a list of ‘potential’ partners with the application. Successful AADF funding applicants will be encouraged to engage with Irish NGOs where possible on various aspects of the projects i.e. Mechanical and Engineering, Project design, etc. It is intended that any investment by the AADP will be catalytic support with co-funding from the private sector. The fund is designed to leverage greater expertise, experience and investment from the Irish agri-food sector and projects should demonstrate results with a long-term developmental impact that will ultimately lead to sustainable benefits through investment by the private sector. Applications to the Fund (doc 90Kb) are now being accepted through the application form only. The form must be completed by the Irish applicant company and submitted to aadp@agriculture.gov.ie. The closing date for the receipt of applications is 5.00pm on Friday 8th of March 2018. Should you have queries please email aadp@agriculture.gov.ie. Please note that only Irish-Agri-Food companies are eligible to apply. Unless you are an Irish-Agri-Food company we are not in a position to respond to you. Growth and Employment in States (GEMS) is an employment project supported by Nigeria’s Federal Ministry of Trade and Investment (FMTI) and funded by the World Bank and the United Kingdom’s Department for International Development (DFID). The project is aimed at job creation and increased non-oil growth in specific high potential value chain sectors. DFID is providing a grant of £90 million and the World Bank a concessionary loan of $160 million. GEMS will achieve an overall internal rate of return of 48%. A key target is the creation of at least 100,000 jobs directly in the selected sectors. 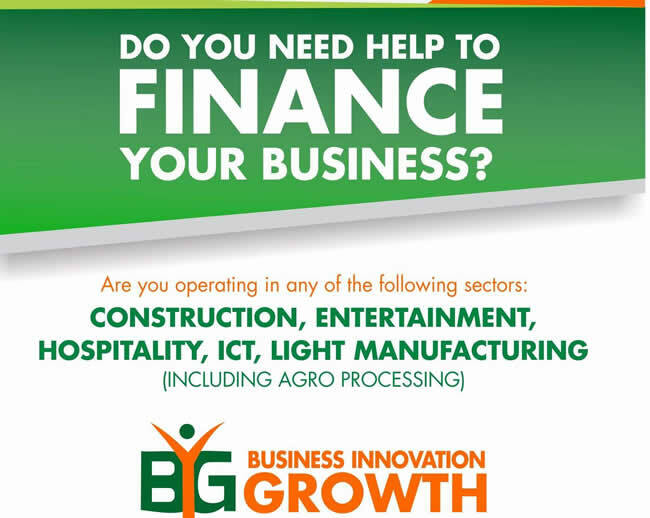 The program targets at least six economic sectors and aims to support small- and medium-sized enterprises (SMEs). About GroFin: GroFin is a pioneering development financier specializing in financing and supporting small and growing businesses (SGBs) across Africa and the Middle East. GroFin combines patient capital and specialized business support to grow emerging market enterprises. Aspire Small Business Fund: Incorporated in July 2013 to serve growth-oriented small enterprises in the Niger Delta region. Focus: Create sustainable employment, economic growth and social development through the provision of business development assistance, risk finance (US$ 10,000 to US$100,000) and market linkages to viable, growth-oriented small enterprises. The business is owner-operated and/or the owner is substantially involved in running the business. Visit the official homepage here to start your application now.